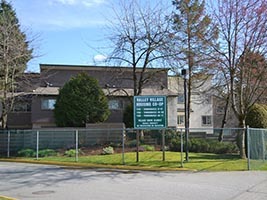 Valley Village Housing Co-op offers a community of choice where people can live and work together to provide a safe, healthy, and affordable housing. We are a diverse community which embraces people of any age, culture, ability, lifestyle, religion, belief, income or family unit. Valley Village is a well-cared for community of friendly people. We welcome new members who are committed to sharing in our successful self-managed co-op.